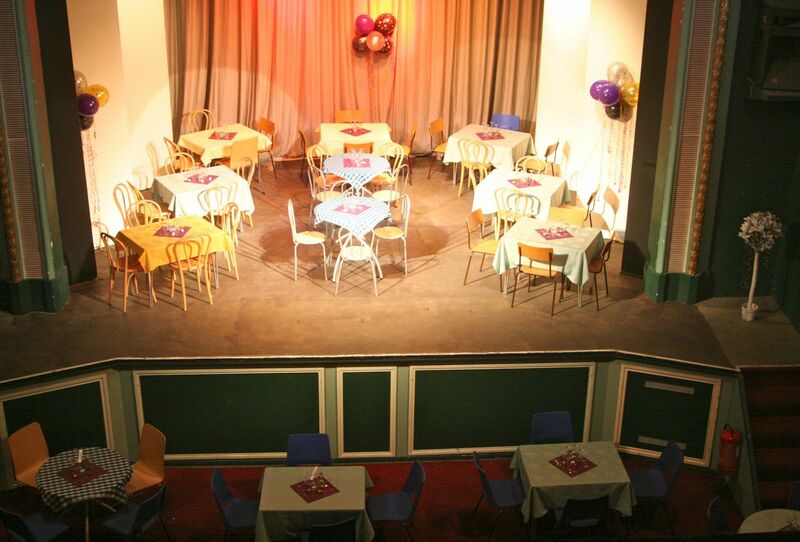 The original 700 seat theatre originally known as ‘The Lyceum’ was built by George John Smith, a Londoner who came to Cumbria to work as a cutter to a local tailor in Whitehaven. He made his fortune by marrying into the pawn-broking business. 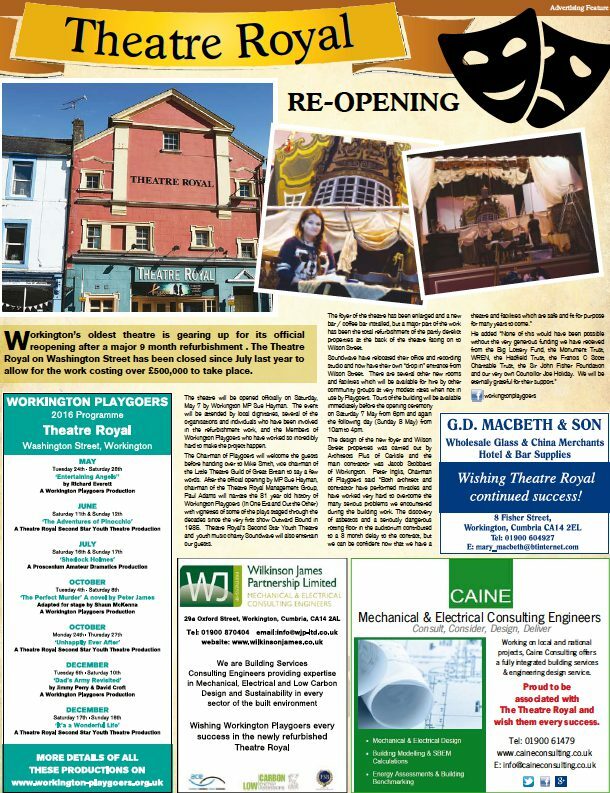 In those days Washington Street was the main trade centre of Workington and where better to build a theatre but on this busy thoroughfare. The market square was just around the corner so that Washington Street was thronged with the overflow from the busy market place. 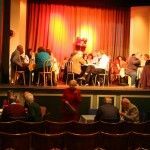 The theatre proved to be very popular with the production of Gilbert and Sullivan Operettas, Pantomimes, Old Time Music Hall with the presence of past melodrama by strolling players. 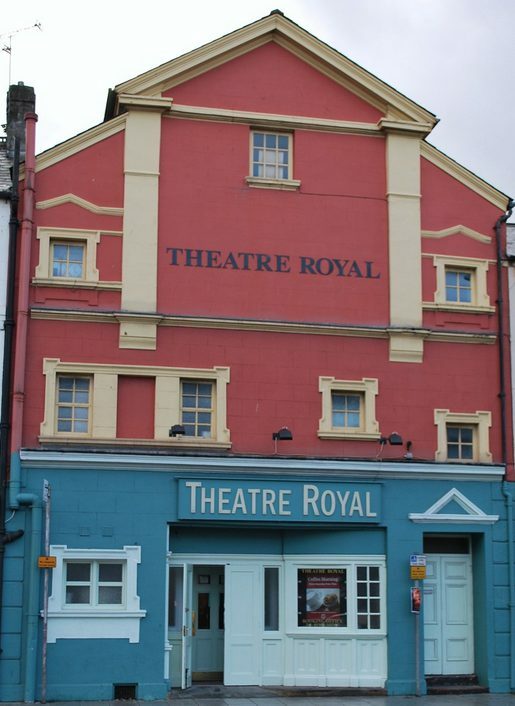 The theatre was renamed ‘The Theatre Royal’. The Jubilee Hall which became the Opera House was built on the site of the present Opera House in Pow Street (the first one burned down) and resulted in competition and falling audiences for the Theatre Royal. Mac’s Variety & Cinematographic Shows took over once nightly and then twice nightly in an attempt to keep the theatre profitable, but even at prices of 6d and 1/- for seats, these shows soon had to make way to Pictures & Vaudeville. The gallery and horseshoe balconies were removed, reducing the seating capacity to 376. The Theatre then operated as a proper cinema for the next 22 years. 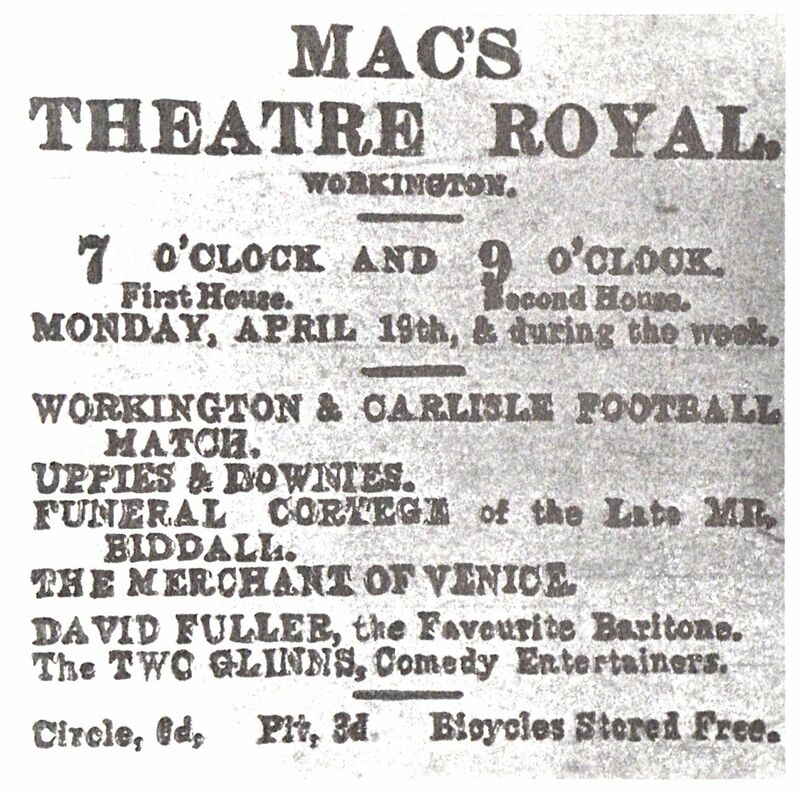 Below is a an advert for MAC”S THEATRE ROYAL circa 1920. 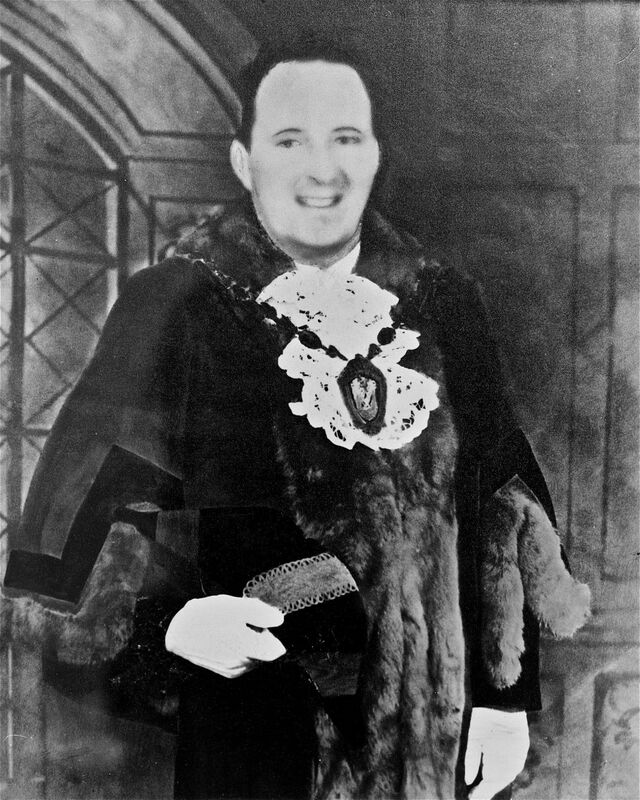 On 5th December at a meeting of 120 townsfolk the Founder President Ieuan Banner Mendus successfully put the case for a new acting club and Workington Playgoers Club was formed. 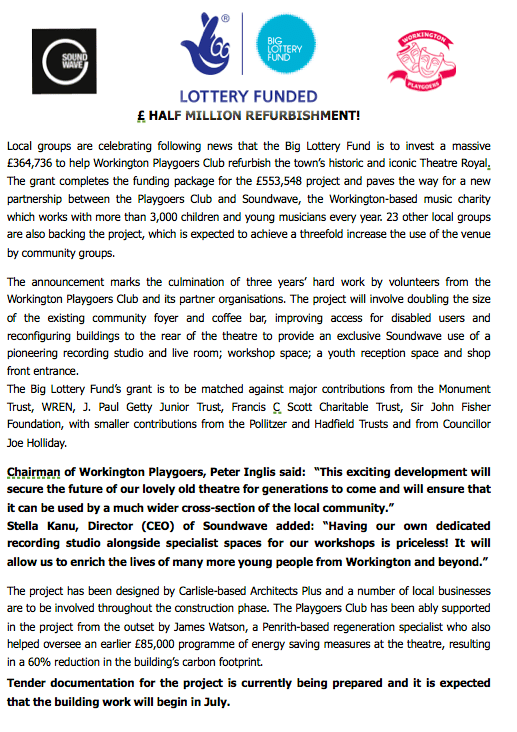 An appeal raised £48-10-0d to refurbish the theatre and to pay the monthly rent of £2.13.4d for the first 6 month lease. 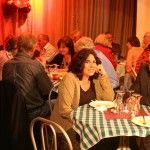 Membership was limited to 250 by the landlord but was subsequently increased to 275 as 271 had signed up before the lease was formalised. 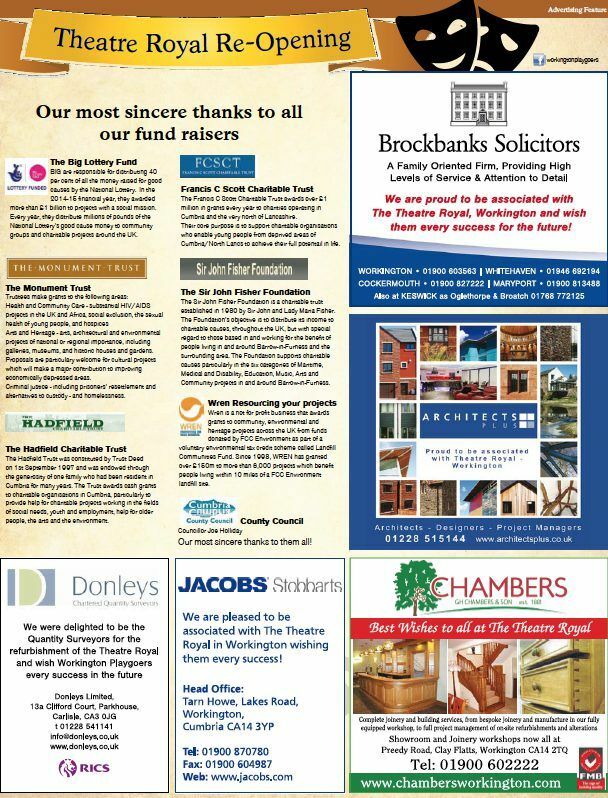 How the 60 people on the waiting list must have fumed with frustration at not being in at the beginning of this exciting new venture, despite a membership fee of 5/-d. 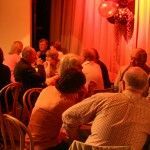 The first public performance in the Theatre, Sutton Vane’s Outward Bound ran for 3 nights only in April 1936 as our lease restricted the Club to only 6 public performances per annum! 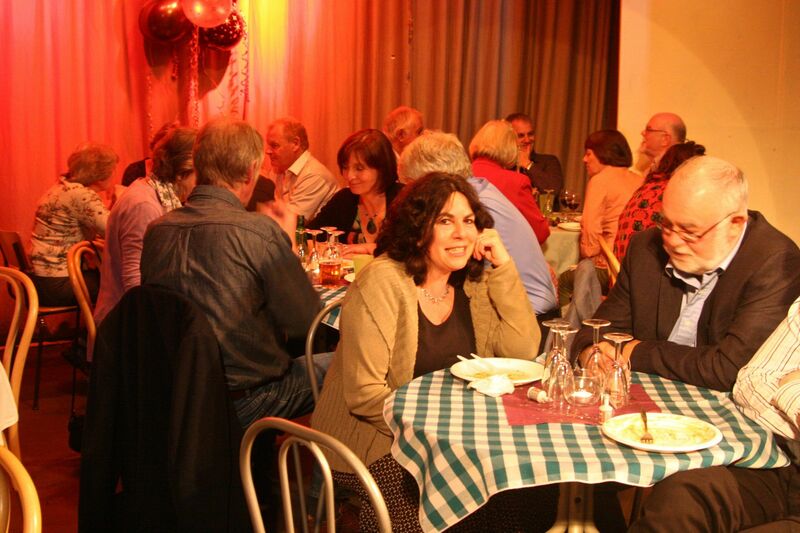 The Club continued to thrive and membership rapidly reached 300 with a waiting list of 210 by 1940. Despite the war, the Club put on 2 public and 2 private performances, held 2 play readings, 2 dances, 2 concerts and 3 social evenings every year. 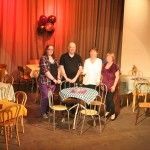 By the 10th anniversary in 1945 the Club was highly regarded as one of Workington’s cultural treasures. 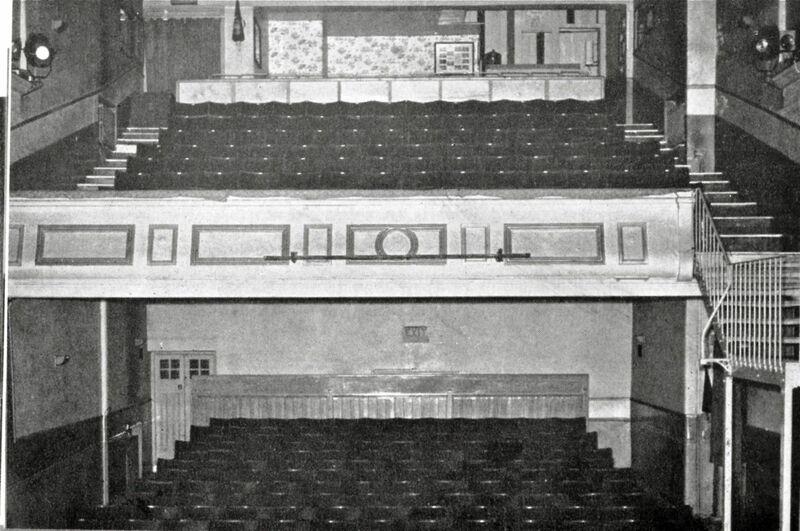 The wooden seats in the Stalls (2/-d or 1/-d on the 8 back rows) and the narrow seats on the balcony (2/6d) were replaced and the floor of the theatre was raked to improve the view of the Stage. Subsequent improvements in the seating have progressively reduced the capacity from 376 to 314 to 254 to today’s capacity of 149. 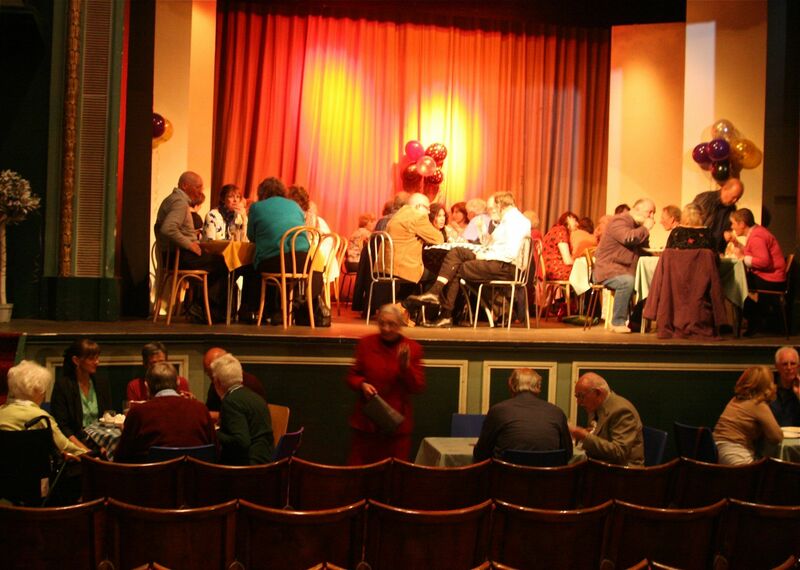 Workington Playgoers Club with a membership of 400 successfully negotiated the outright purchase of the Theatre Royal. The number of public performances was increased to 5 a year. 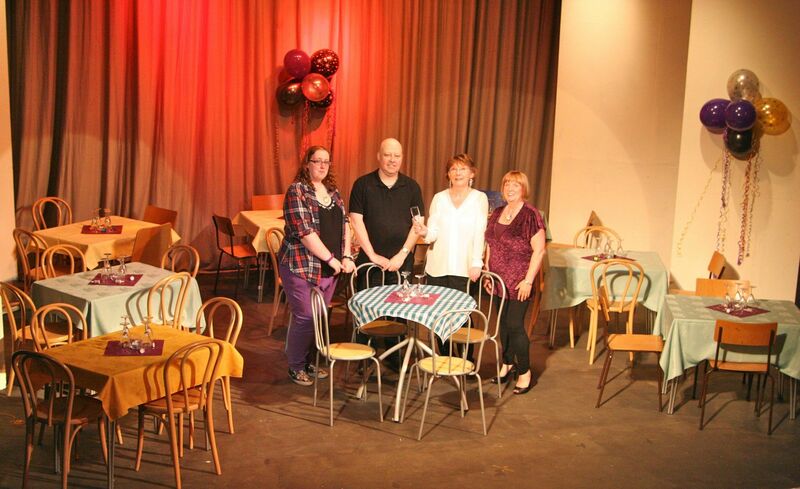 Workington Playgoers Club celebrated its Silver Anniversary involving 79 actors in ten public performances. 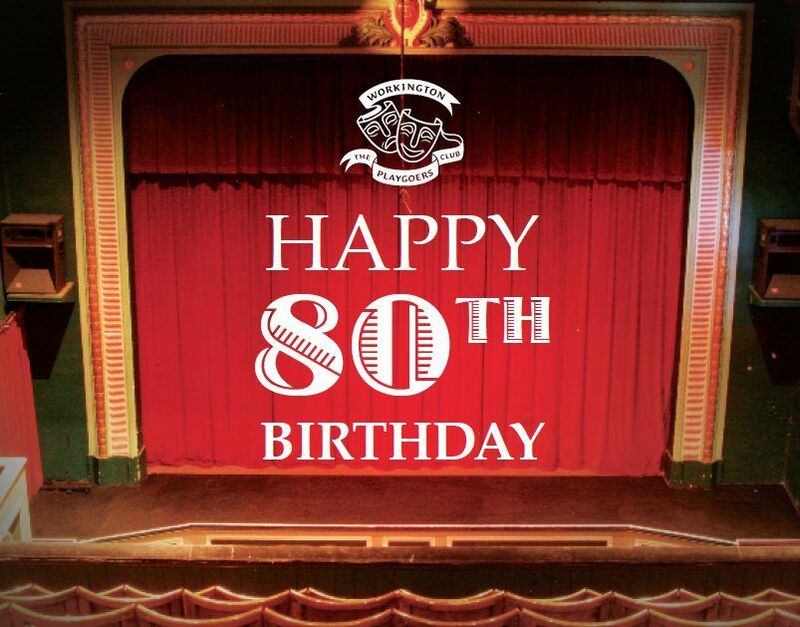 All debts were paid off and for the first time the Club owned the Theatre Royal. 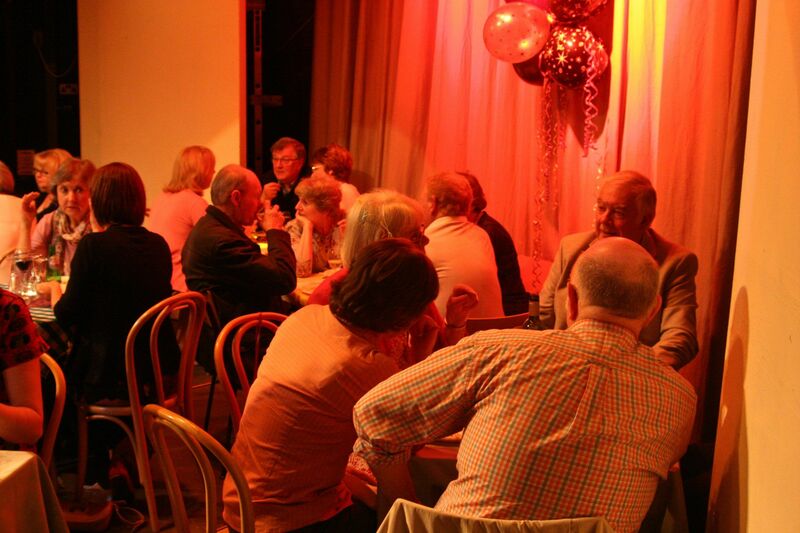 An adjoining property in Wilson Street was purchased and the Upstairs Theatre, an old oak-beamed rehearsal room and extensive storage for props and wardrobe were established. New dressing rooms and a large workshop area were also developed. 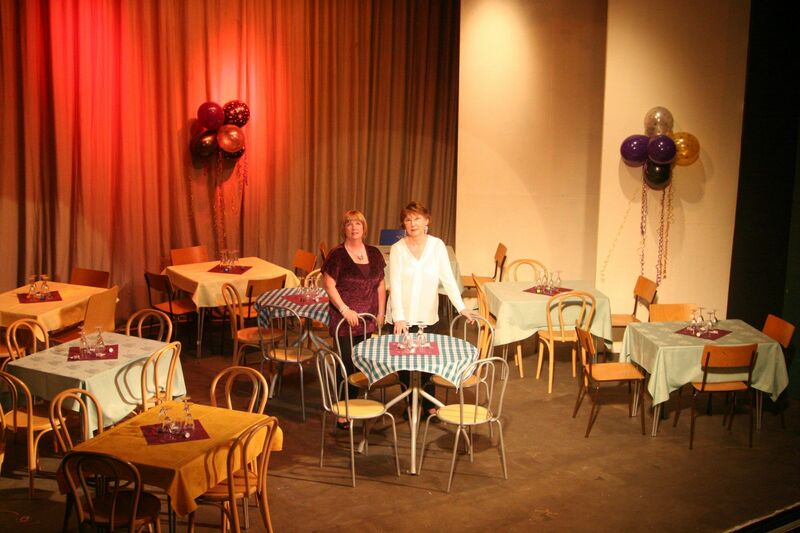 Workington Playgoers Club celebrated its Golden Jubilee. 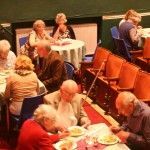 Workington Playgoers joined the Little Theatre Guild (LTG) a co-operative of independent theatre groups or societies which are self-governing and which put on a regular programme of stage plays which are non-commercial in character in their own theatres. 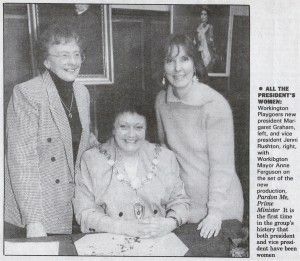 First women President in over 30 years. First time the club had had a woman President and Vice-president. 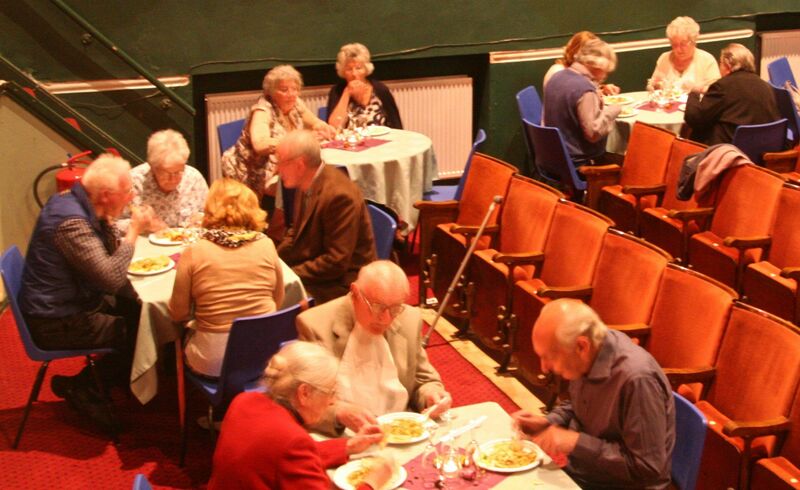 Workington Playgoers Club celebrated its Diamond Jubilee. 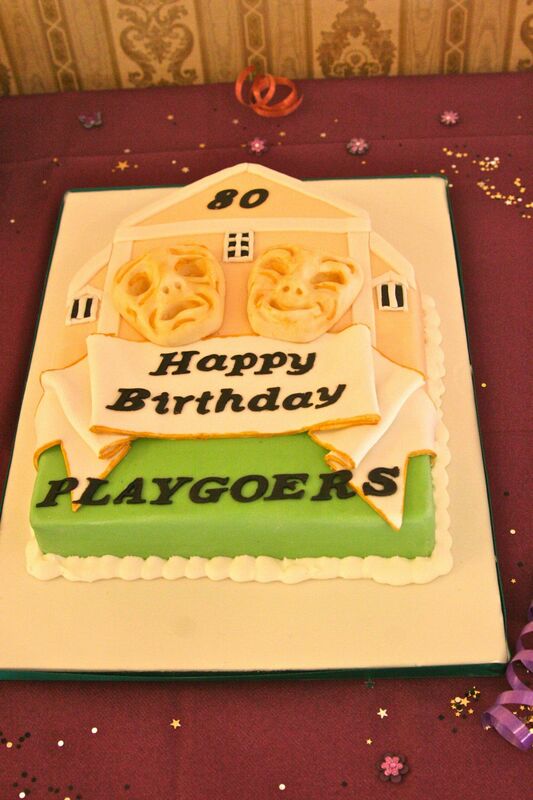 Playgoers celebrate their 80th Birthday and granted A Big Lottery Award!